Learning to think through learning to code! 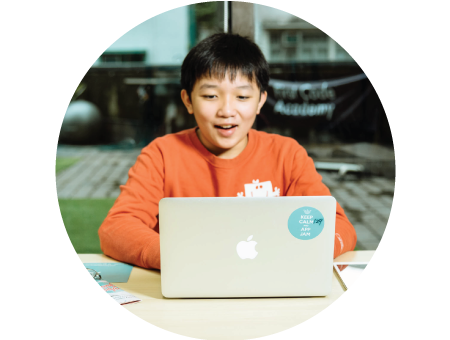 Coding is the new literacy and diverse your opportunity in the digital era. 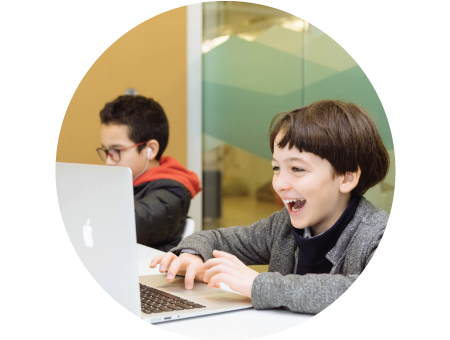 Through age-appropriate, carefully crafted, term-by-term curriculum, students can build a solid computer science foundation. FCA applies project-based learning and encourage collaboration amongst students. Develop critical thinking and logical thinking for the future!